Gopher Patrol also provides full attic clean outs. 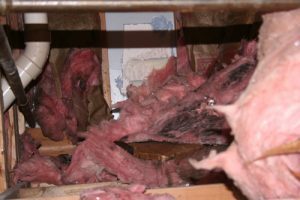 We offer everything from full insulation removal, to disposal, sanitization, and installation of new insulation. We are not the normal pest control company you see in the yellow pages or online. We are a rodent and gopher control company who specializes in rodent control, attic insulation removal, and insulation installation. 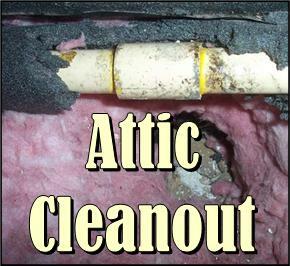 We have over 16 years of experience in attic clean outs and insulation removal. Most companies that do offer this type of service have only recently entered the rodent control and attic insulation business. 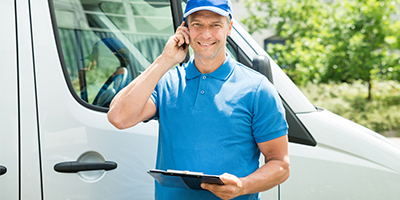 Our technicians have been fully trained and educated in all aspects of rodent control. Take relief in knowing that you have hired a true rodent control professional who has been providing service to Southern California for over 16 years and not a company trying to cash in on just one small aspect of rodent control! Our technicians have taken all the required courses and training required to be licensed for rodent and pest control. Having rodents in your attic is not only a nuisance but can also be very hazardous to your health. Rodents carry numerous diseases that can affect your family if contaminated. These pesky creatures move into your attic and use insulation to build nests for new rodents to call home. Rodents are also well known for urinating and leaving droppings wherever they travel. That means if left unchecked, your insulation can become clumpy and soiled with rodent droppings and urine. This offers a whole new slew of diseases that can come about if not cleaned. Our skilled technicians are trained to inspect for this type of damage and will report it to you when they are performing their free inspection. If you have had a known rodent problem in your attic that has been left unchecked for a long period of time, we strongly recommend that you have one of our skilled technicians inspect your attic to see where we can help. To schedule an appointment you can call us at 1-888-466-4674 or fill out our Schedule an Appointment form. Click here to read more about rodents and the diseases they carry on the CDC website. Here is another link to more information about rodent diseases and transmission from the City of Riverside Public Works Department. 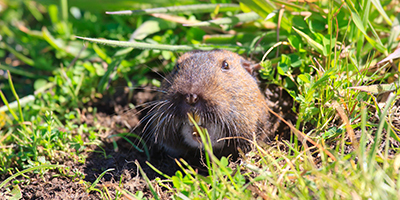 If you have questions about what Gopher Patrol can do to help with your rodent problem call us at 1-888-466-4674. Don’t call “the bug guy” or “the termite man,” call your Top Rated Local® rodent control experts at Gopher Patrol.